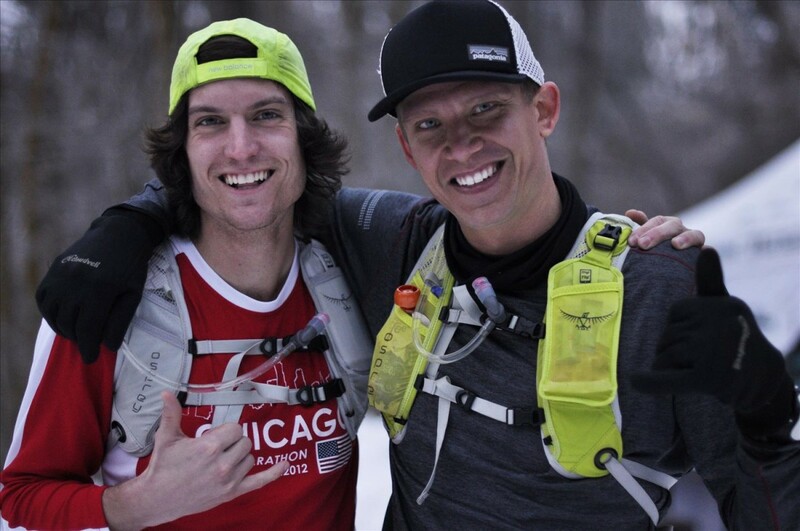 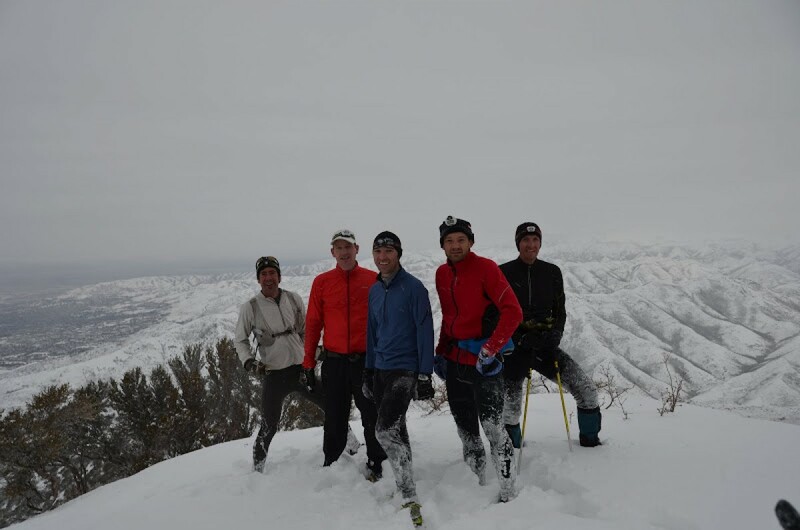 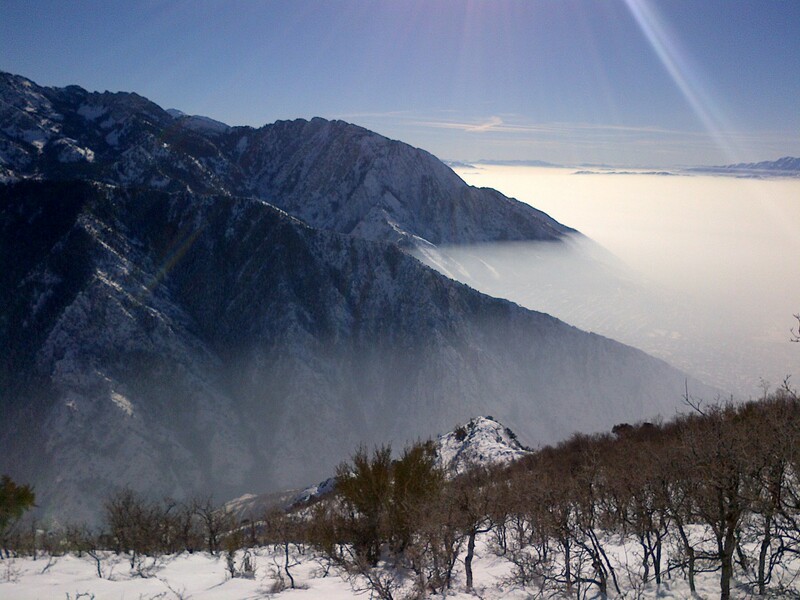 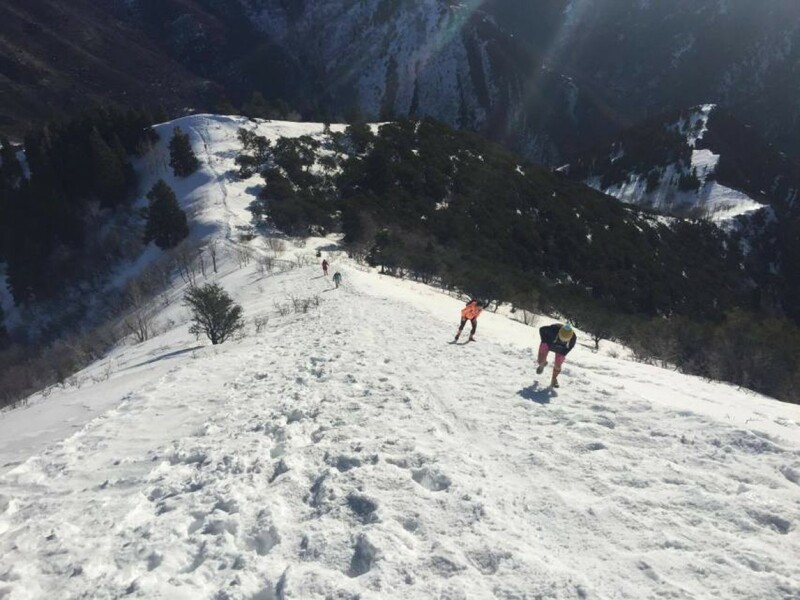 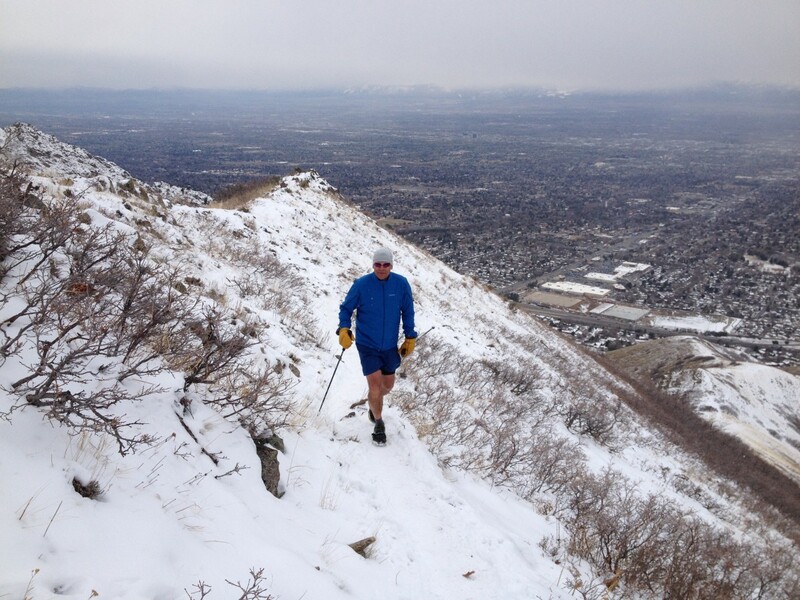 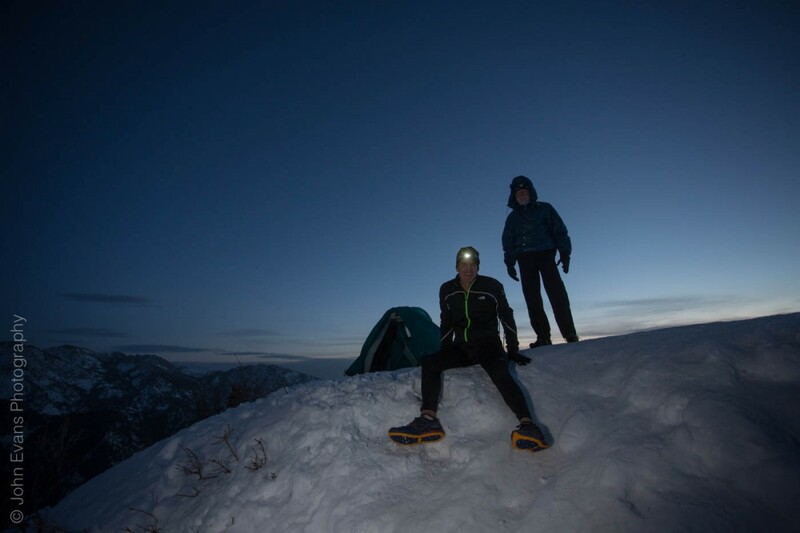 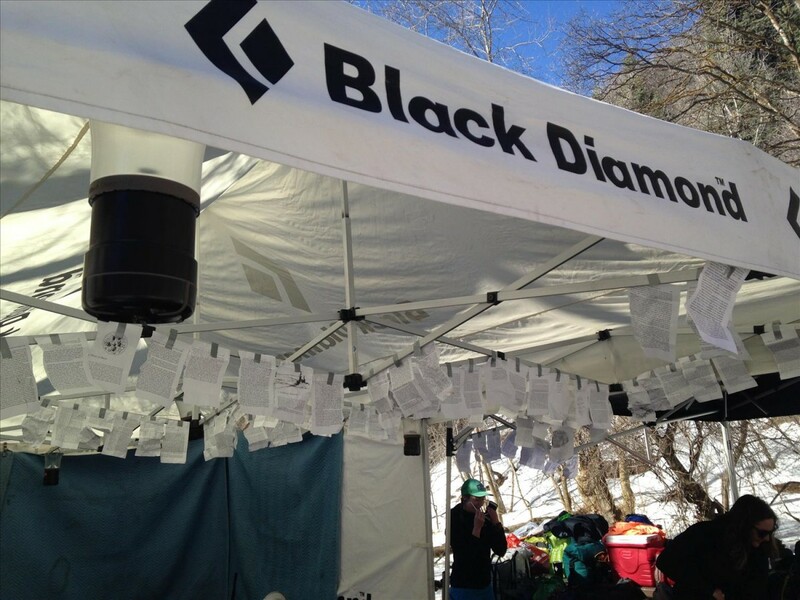 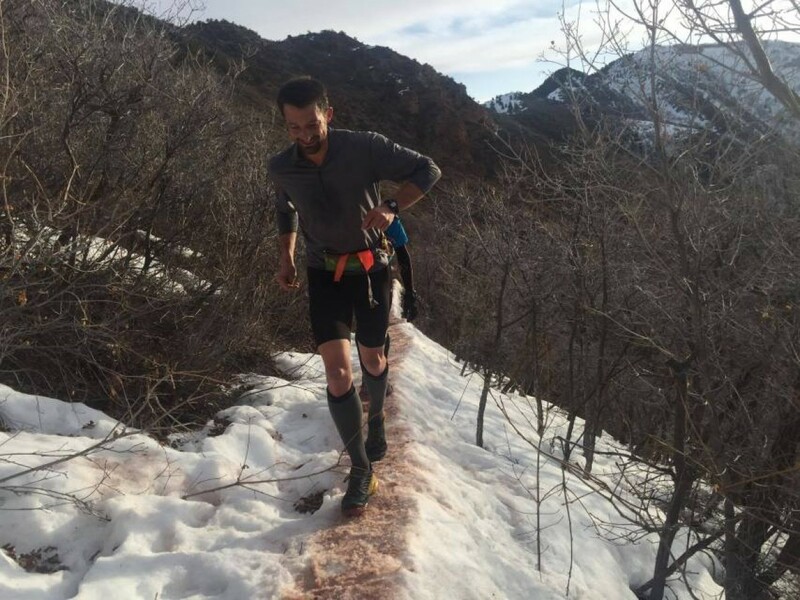 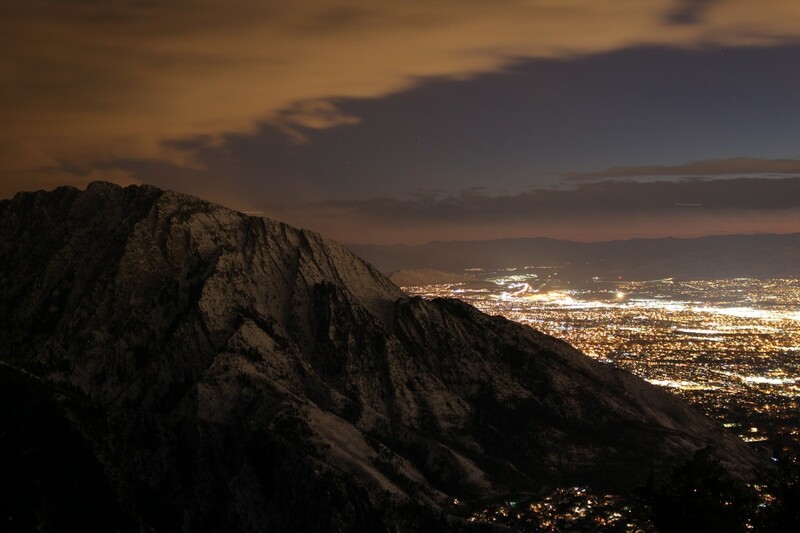 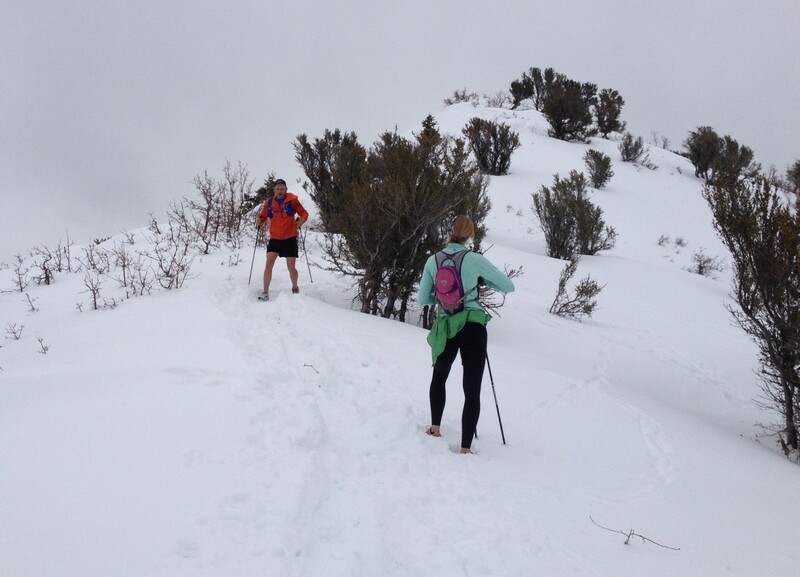 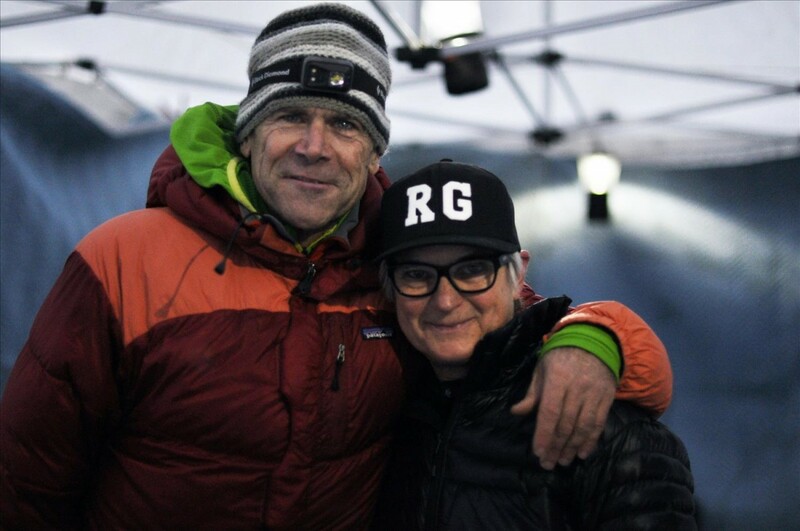 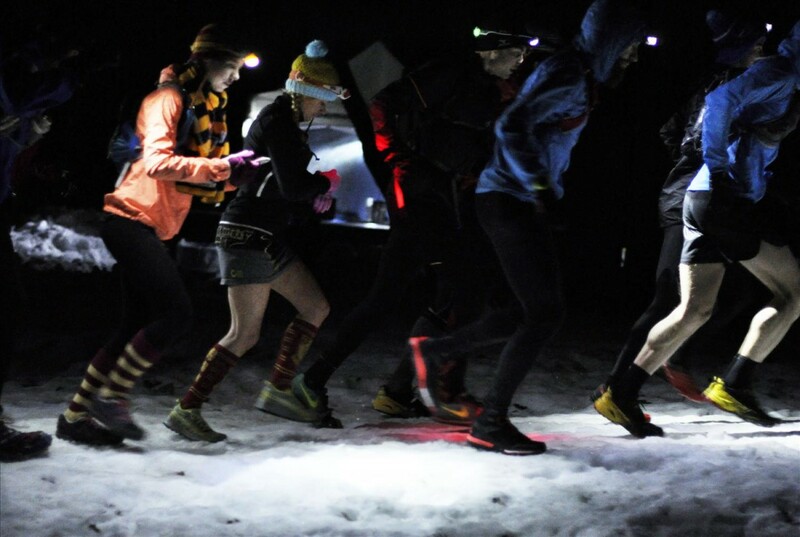 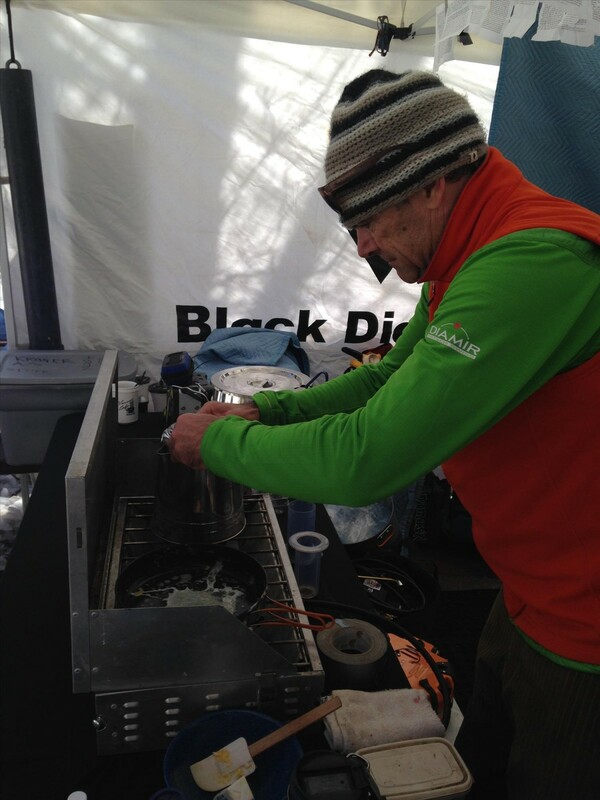 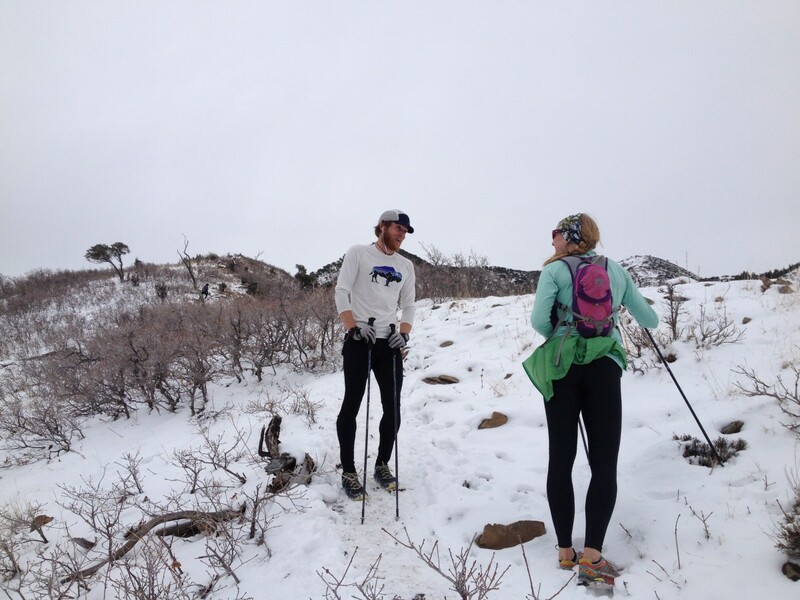 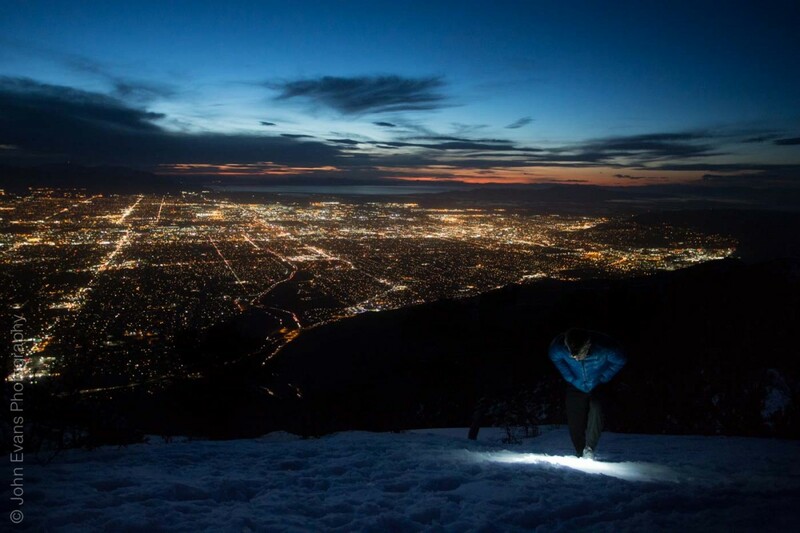 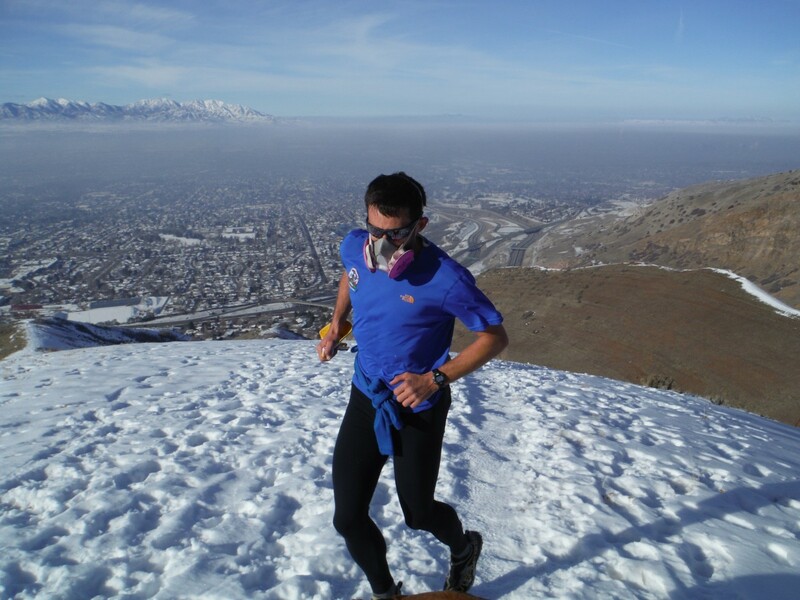 Running Up For Air (aka RUFA) is a 6, 12, or 24 hour winter endurance challenge that takes place on Grandeur Peak in the Wasatch Mountains. 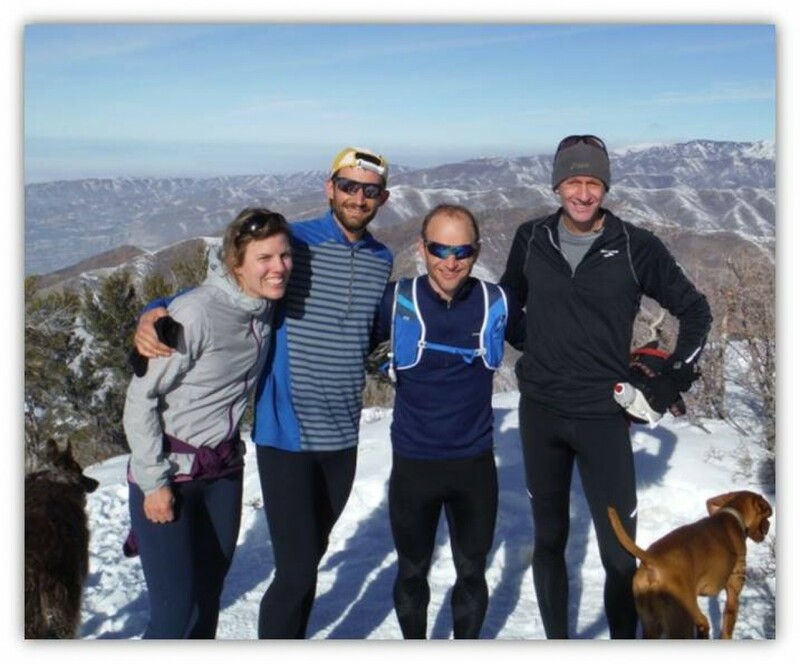 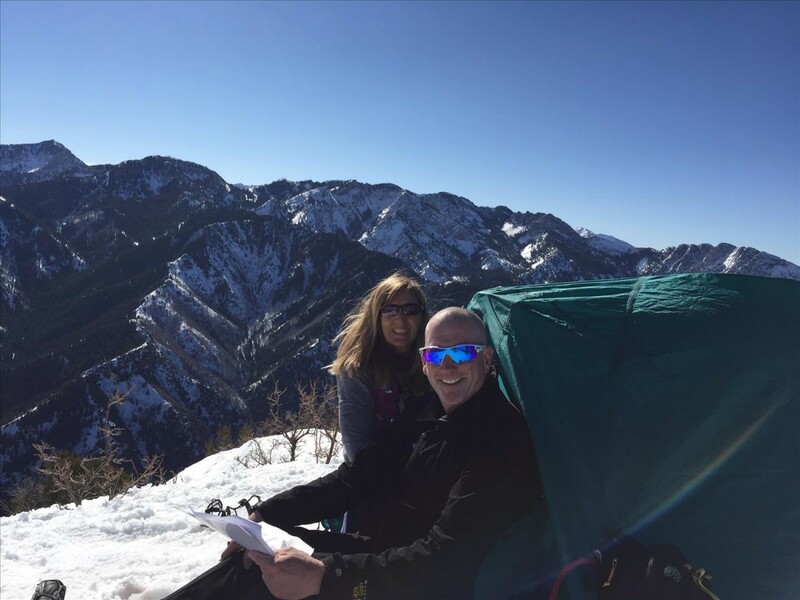 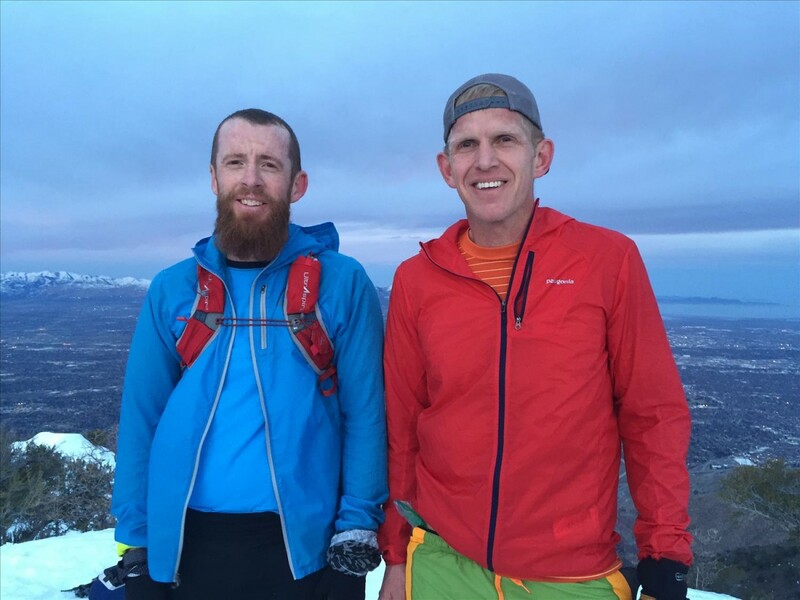 The objective is simply stated : Run from the Church Fork picnic area up to the summit of Grandeur Peak (at 8,299' elevation) and back as many times as possible in the allotted time. 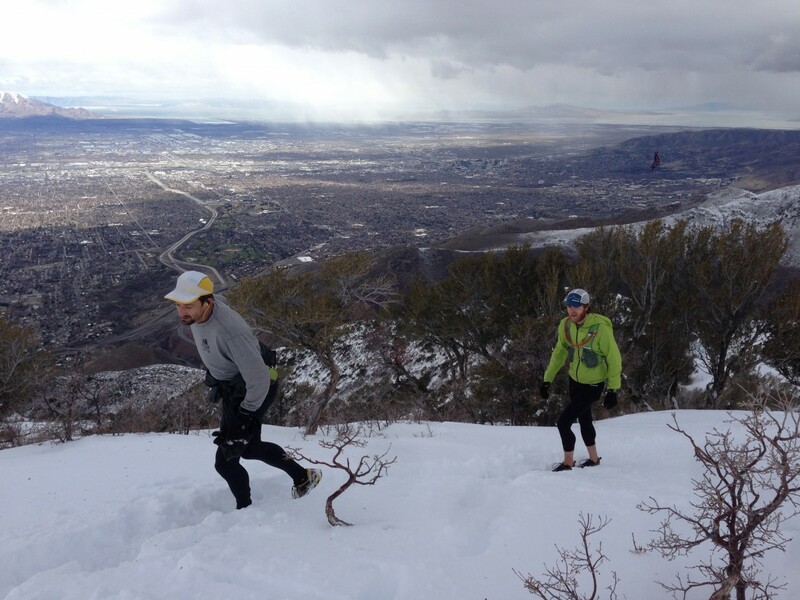 While only 5.8 miles long, each lap has ~2,600' of gain and is often tougher than folks anticipate. 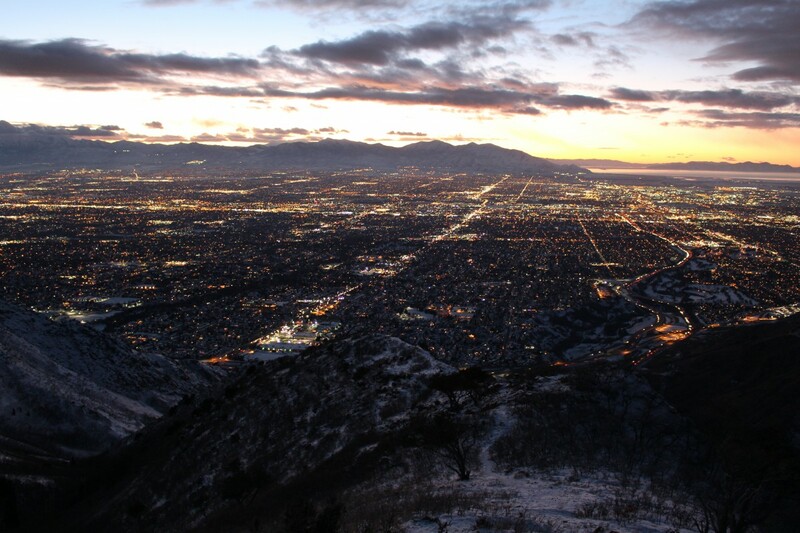 Repeat this as many times as possible until you Refuse To Continue (RTC) or 6AM on 2/12/2017 (Sun), whichever comes first. 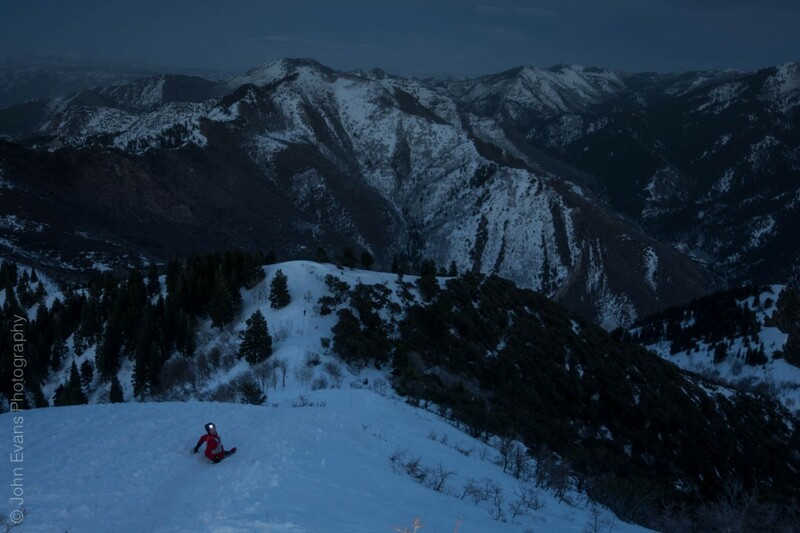 Partial laps do not count.